Jewish Federation CEO Jennifer Dubrow Weiss said the Katz JCC was well prepared when a bomb threat was called into the building on Feb. 27. 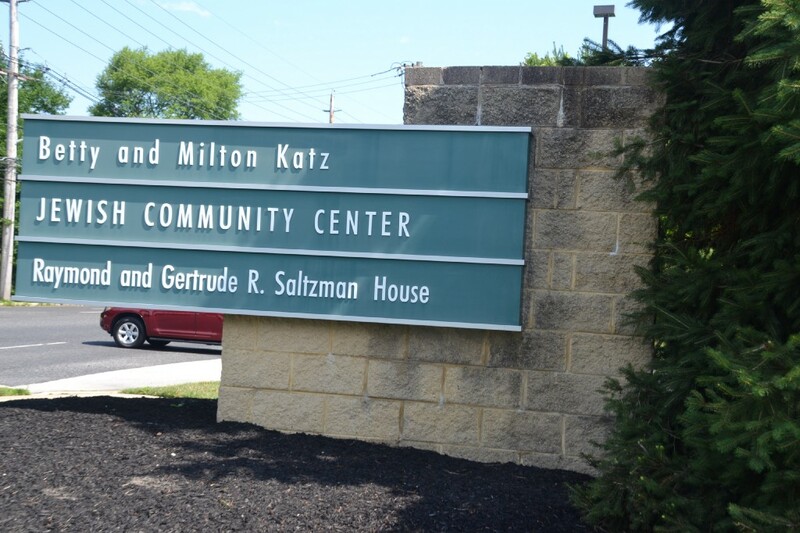 When a bomb threat was called into the Katz JCC on Monday, Feb. 27, it happened without prior notice. However, the JCC was well prepared to handle the threat. On Feb. 27, a caller phoned in a bomb threat to the facility at about 10:40 a.m. The JCC was quickly evacuated, and law enforcement agencies arrived at the scene. About two hours after the evacuation, the all clear was given and the JCC re-opened at 12:45 p.m. The JCC has been fortunate enough to not have to deal with terroristic threats prior to Feb. 27. However, Weiss said the building has strong security procedures for when an event takes place. The Jewish Federation’s security plans are created with the help of law enforcement agencies. The federation is regularly in contact with the Cherry Hill Police Department, the Department of Homeland Security and the Federal Bureau of Investigation, and enlists their help with strengthening security. The bomb threat called into the Katz JCC on Feb. 27 wasn’t the only one. More than two-dozen facilities also received threats that day. Prior to Feb. 27, threats were also called into other Jewish community centers, day schools and facilities in four separate rounds. While the Katz JCC didn’t receive a bomb threat in the first few waves, officials were well aware of what was taking place across the country. All Jewish federations across the United States keep in contact through the Secure Community Network. When a threat is called into one facility anywhere in the country, all federations who are a part of the SCN receive an alert about the event. The federation had multiple ways to communicate with the community during the threat. In addition to its social media channels, the federation is involved in a text platform with other local institutions. Officials have the ability to send a text about the incident to the other participating institutions so the community can be on alert. “There are numerous people at each of our institutions that can text into this platform so that it alerts everyone in the vicinity,” Weiss said. Staff members were also given assignments during the threat so all employees, JCC members and early childcare students remained in a safe location while law enforcement agencies swept through the building. In addition to preparing for threats, the JCC had daily security on the premises during operation hours. Inside the front entrance, members must display their membership card to enter the facility. Visitors must check in with security upon arriving in the building and state the purpose of their visit. For large, public events, the JCC enlists the help of the Cherry Hill Police Department. The JCC also holds drills throughout the year similar to public schools. The facility has fire and evacuation drills as well as hibernation drills, which are similar to lockdown drills. Weiss gave a lot of credit to law enforcement agencies for helping to keep the community safe, saying their involvement with the Jewish Federation is key to all its security plans. “They really feel they take ownership of this building in keeping our community safe,” Weiss said.